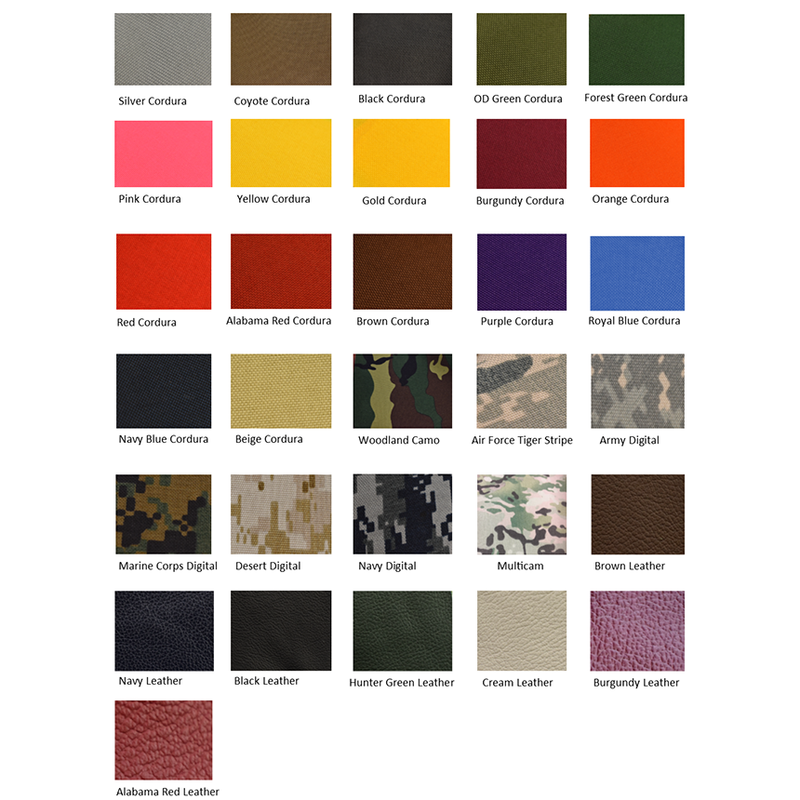 Lite Leather, Creedmoor Shooting Coats: Creedmoor Sports Inc.
We insert a YKK #10 heavy duty 11" zipper on the bottom of both sides of the coat, that when unzipped, allow the coat to open for a better and more comfortable sitting and prone position. Two strategically placed 3/4" buckles with webbing take up any "slack" to eliminate any bulging on the shoulder pad. 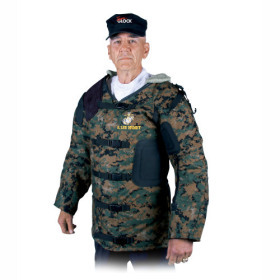 This pad is a shock absorbing, felt material that can be attached to the inside of the shooting coat behind the rubber shoulder pad with Velcro closures. Our most famous and popular coat bar none. The outer shell is made of high quality bovine leather. This design makes it an ideal coat for either NRA smallbore or highpower rifle shooting. We're sure you'll appreciate the traditional USA craftsmanship of our brand. We've been making competitive shooting coats since 1979 and really know our stuff! Our coats are worn by some of the top competitive shooters including, Dennis DeMille (our General Manager), Ty Cooper and David Tubb. Keep reading and you'll see why you want a Creedmoor on your back. These are some of our design features that cannot be replicated by other manufacturers and set us a bar above the rest. Shooting offhand in a Creedmoor lite shooting coat is imperitive for NRA smallbore shooting. Better scores prove it. Our superior design gives emphasis toward supporting the shooters standing position. Look at these shooting features contained in all our lite coats. -Raglan Sleeve for an all-important shoulder fit. -Large Spandex under-arm gussets permits unrestricted arm movement. -Strategically placed added padding creates "low pulse" effect when shooting with the sling on the arm. 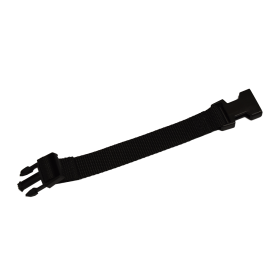 -A quick and easy-to-use sling harness is provided to maintain the sling's position on the arm. -One half inch padding protects the elbows. 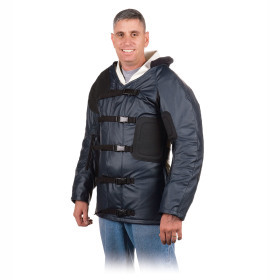 -Textured rubber elbow, body and sling/pulse pads provide slip resistant contact while shooting. -Contoured side-release nylon buckets with adjusting straps secures the coat around the body for maximum support. We do not know how the sizing compares to other manufacturer because we're not like the others. 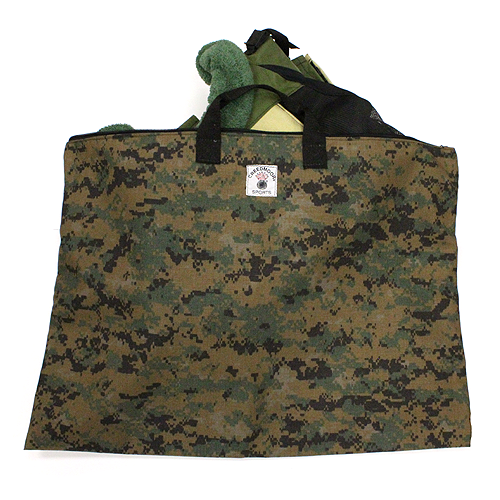 Our design, as discussed above, is offered to you not as an addition to your shooting equipment. It's offered as the one item you must have at the range. FREE GROUND SHIPPING: This is a limited time offer. Some exclusions apply (HAGAR brass, tumbler media, Sierra bullets, portable air gun ranges, targets, primers, cleaning rods, Turbo accessories, and posters). Drop shipped items (all Giraud and Gracey products, bullseye cameras, CTK products) exempt. Creedmoor Sports Inc. reserves the right to modify or cancel the offer at any time. Coupon cannot be combined with other coupon codes. Free Shipping valid for 48 contiguous states only. Not valid on previous purchases. 5% OFF COUPON: Creedmoor Ammunition exempt from special. Cannot be used on previous purchases. 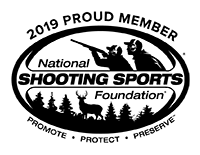 Coupon expires April 21st, 2019 at 11:59pm CST.